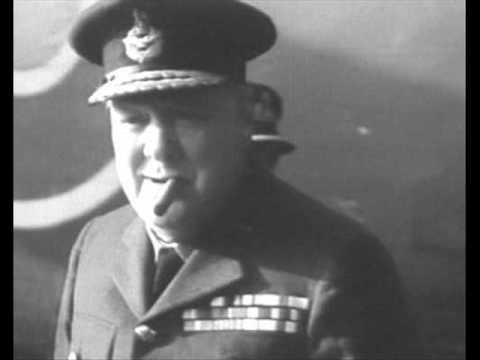 The This was their finest hour speech was delivered by Sir Winston Churchill to the House of Commons of the Parliament of the United Kingdom on 18 June 1940. 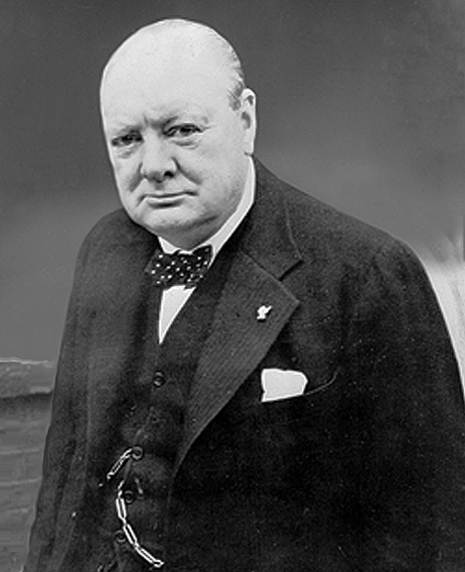 It was given shortly after he took over as Prime Minister of Britain on 10 May, in the first year of World War II. It was the third of three speeches which he gave during the period of the Battle of France. These speeches (the other two being the "Blood, toil, tears, and sweat" speech of 13 May, and the "We shall fight on the beaches" speech of 4 June) were a great inspiration to the embattled United Kingdom as it entered what was probably the most dangerous phase of the entire war. 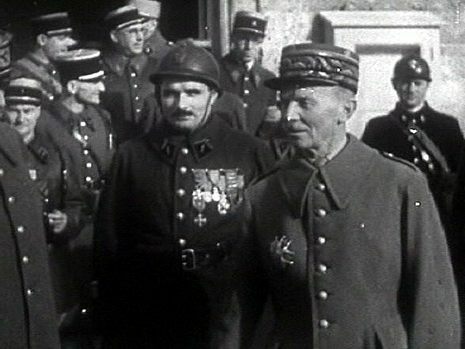 It was given as France continued to reel from the stunning and massive German breakthrough at Sedan, France; it was shortly to be overcome, and sued for peace a week later, on 22 June. In it he tried to give a confident overview of the military situation and rally his people for what he probably knew was going to be a tremendous struggle. The final sentence of the extract below, referring to the idea that the British Empire might last a thousand years, illustrates Churchill's extreme attachment and faith in the Empire — its gradual dissolution in the subsequent decades was a source of great distress for Churchill.